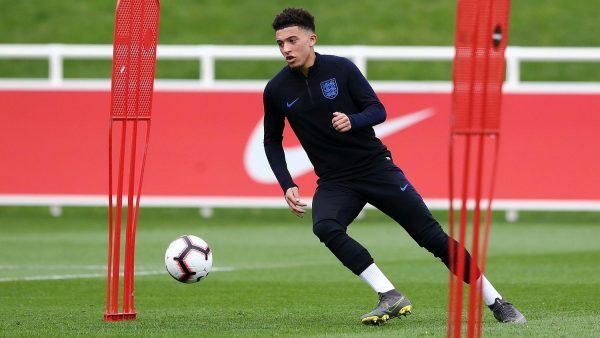 Jadon Sancho, who is making a huge impression with Borussia Dortmund this season, is currently with the English National Team. The English winger lately retweeted a post from Rio Ferdinand where he said he would like to see the youngster at Manchester United, sparking the transfer rumours even more. Soon after the retweet was made, Borussia Dortmund winger decided to remove it from his profile. 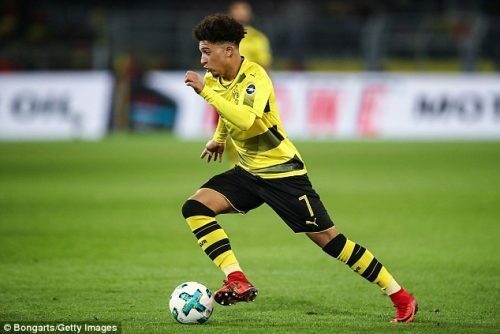 This season, Sancho has been in impressive form with the German side and forced many European clubs to turn their focus on the young English winger in light of next summer’s transfer window. 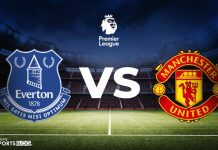 One of them is Manchester United who have been linked with the 18-year old for the past months and had many footballing experts talk about him all over Europe. 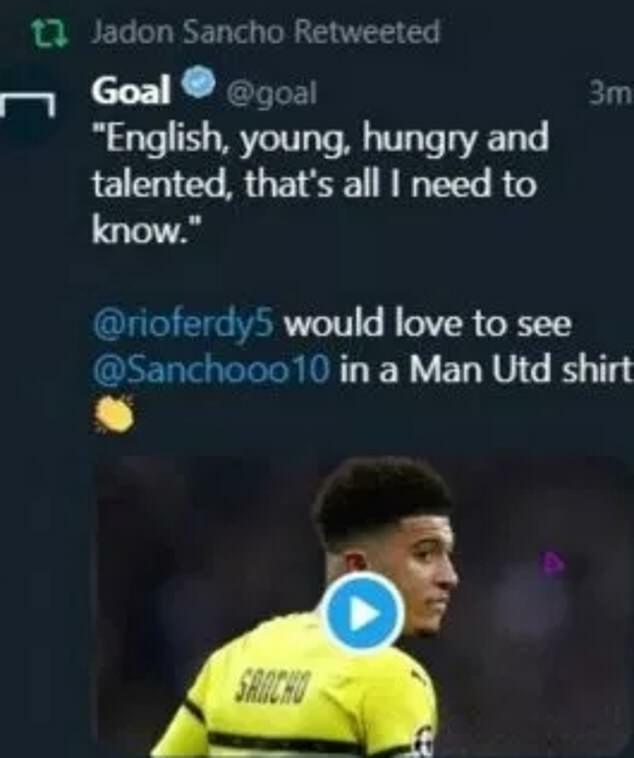 In an interview with Goal, former United defender Rio Ferdinand said Sancho has the perfect mentality to play at a club like United. ‘I would take him at United all day,‘ said Ferdinand during the interview. ‘English, young, hungry and talented, that’s all I need to know. The youngster’s value has been increasing constantly since the start of the season. In fact, when compared to the £8 million Dortmund paid to Manchester City in the summer of 2017, his value at the moment as per Transfermarkt is that of £72 million. The German side say they want at least £100 million if they had to let go of the young English winger. Sancho has blossomed at Dortmund and is now in line for a first competitive international start. Apart from Manchester United, Premier League clubs which include Chelsea and Liverpool are also interested in him. Sancho’s current tally with the German club is that of nine goals and seventeen assists in 35 matches across all competitions. Previous articleDecision taken against Ronaldo for provocative celebration! 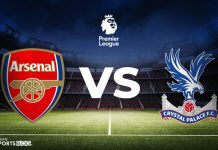 Will Salah play Egypt’s opening match?